Automotive suppliers are critically important to developing new technology, they account for 70 percent of the value of a car. But they face a number of important issues, like possibly losing NAFTA and the impact of aluminum and steel tariffs. 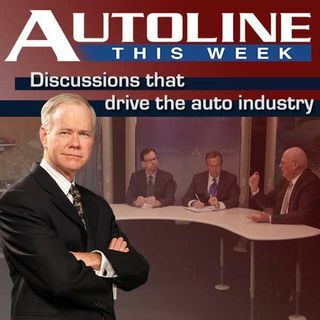 Joining us on this edition of Autoline This Week is Julie Fream, the President and CEO of the Original Equipment Suppliers Association, to discuss the issues facing suppliers.